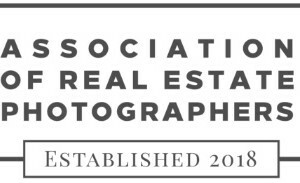 Denver, CO (May 16, 2018) – (RealEstateRama) — America’s number one ranked real estate agent, Ben Caballero of Addison, Texas, just became the number one real estate agent in the world, according to Guinness World Records. 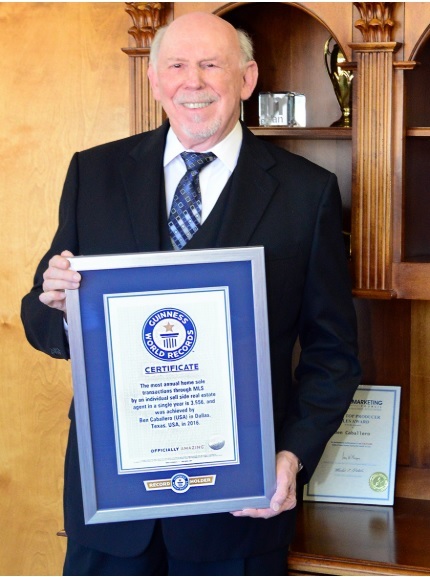 At the REAL Trends “Gathering of Eagles” conference in Denver today, Caballero was recognized as the first real estate agent ever to be recognized by Guinness World Records (GWR) for home sales, for having sold 3,556 verified homes in a single year. The most annual home sales transactions through MLS by an individual sell side real estate agent in a single year is 3,556 and was achieved by Ben Caballero (USA) in Dallas, Texas, USA in 2016. The research was conducted by REAL Trends, based on annual home sale transactions from the year ending 2016. MLS stands for multiple listing services.” A sell side real estate agent is defined as the listing agent. Caballero does not cater to Wall Street titans of Manhattan or housewives of Beverly Hills. 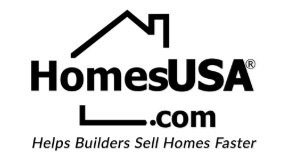 He is the broker/owner of HomesUSA.com, based in Addison, Texas, and specializes in new homes sales for 65 builders in Dallas-Ft. Worth, Houston, Austin and San Antonio. Caballero was a builder for 18 years and became a real estate agent at the age of 21. He developed his online platform in 2007. Builders interested in learning about Caballero’s services can contact HomesUSA.com directly at (800) 856-2132 x300 or email "> . Note: You may contact Ben Caballero directly on his cell at (214) 616-9222 or by email at . 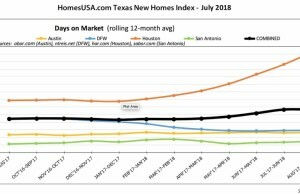 The pace of new home sales remained steady in three of the four largest new home building markets in Texas last month, but continued to slow in Houston according to data released today by HomesUSA.com, including its New Home Sales Index and data from local Multiple Listing Services.